Among North Carolina adults, greater than 50% do not engage in the recommended amount of physical activity. More than 75% eat fewer than the recommended five or more servings of fruits and vegetables daily, and 60% are overweight or obese. An intervention was developed for older adults in North Carolina. 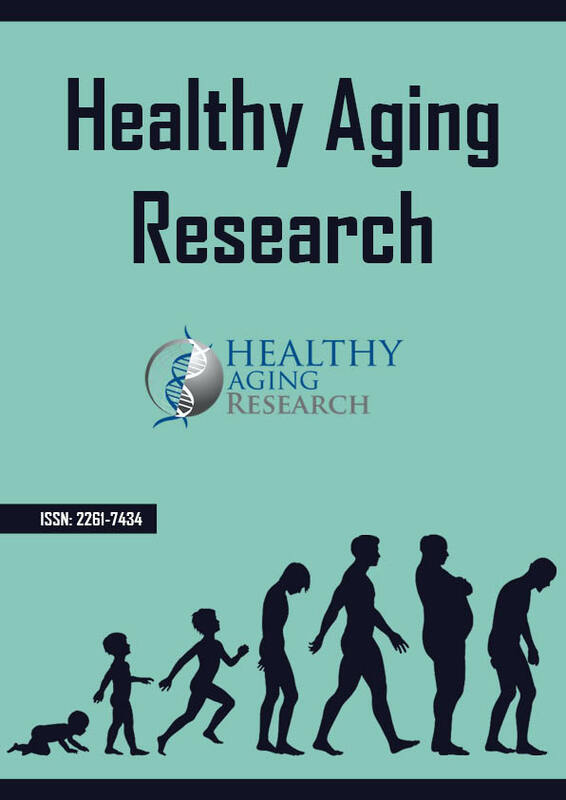 The purpose of this article is to describe the process for establishing the Eat Better Move More intervention for older adults in North Carolina.